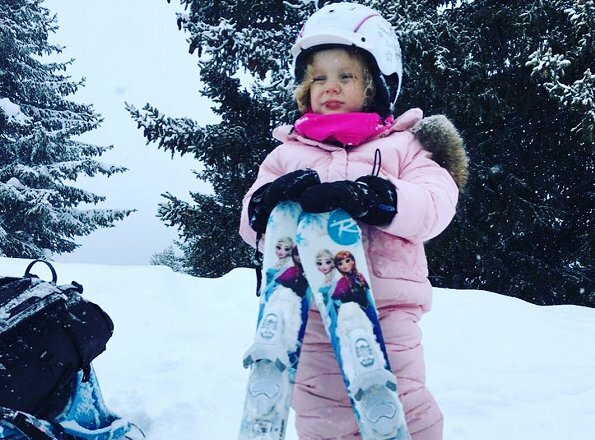 Princess Charlene of Monaco is currently having a winter holiday with her twins There is no information regarding where they are having that holiday). 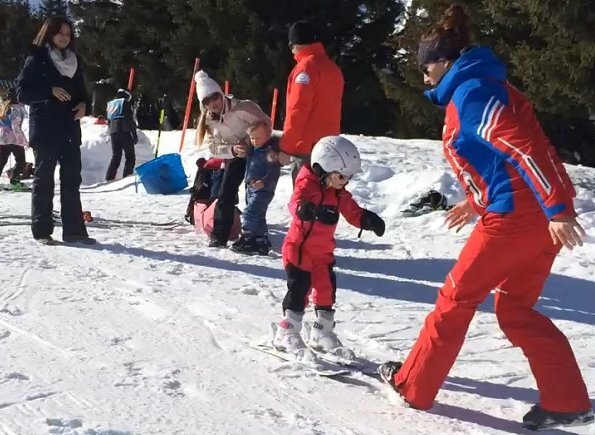 Princess Charlene shared on her Instagram account two photos and a video of Princess Gabriella taken while she was skiing with the title "Princess Gabriella’s first time on skis (Age 3)". 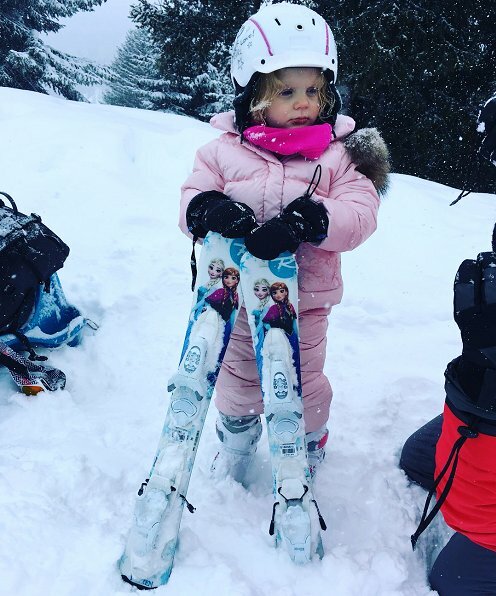 Petite princesse des neiges... tellement cute! cute, we love them. but maybe sharing too much of their family lives lately.